We perform these shows at churches, schools and other venues all across the U.S.
Adam and Eve have been married for thousands of years, but things aren't going so well lately. He says the problems began when they ate the apple, realized they were naked, and Eve insisted, "I'll wear the plants in this family!" She replies that the only reason she married Adam is there was nobody else available - literally! And so they find a counselor who is very wise and who seems to know everything about what it takes to make a marriage work. In fact, this marriage counselor has a mysterious identity of his own, which Adam and Eve discover during the course of this imaginative romantic comedy. Journey with Paul from his early hatred and persecution of the Church through his miraculous conversion and beyond. Shipwrecks, stonings, miracles and more! In St. Paul's own words - direct from Scripture. This thrilling one-man show will make you feel as if you've met the man himself - the most zealous, outspoken, and courageous of the apostles. It's an encounter you won't want to miss! 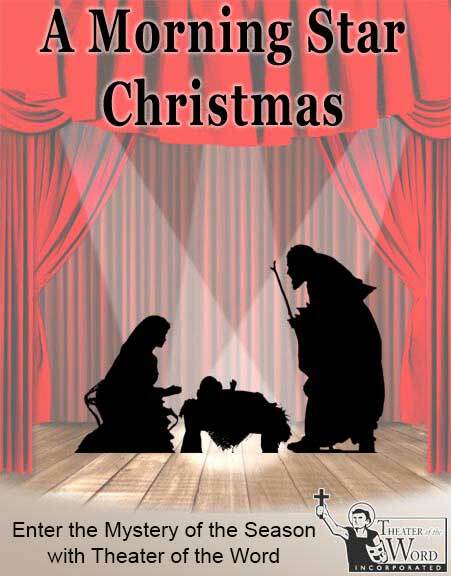 Book this touring production today at your church, school or fund raiser! A traveling band of rag-tag actors are challenged to tell the story of Salvation History in 60 minutes or less - everything from Adam and Eve to the Resurrection and beyond! Volunteer children from the audience get to be animals in Noah’s Ark and participate by answering questions and making suggestions from the audience. 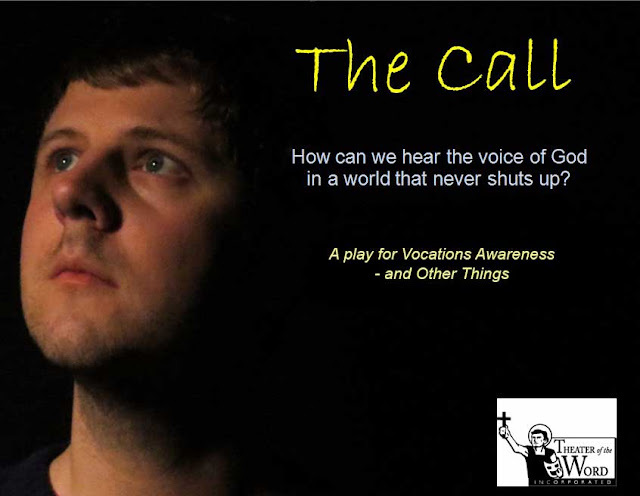 A fast-paced and funny show that delivers an overview of the Bible and of God’s love for us. Kevin O'Brien as Orestes Brownson, American author, intellectual and convert of the 19th century. Kevin O'Brien as Dante Alighieri, explaining his famous Divine Comedy and its relevance today. On September 19, 1931 two of the most important literary figures in the 20th century had a discussion that turned the course of history. 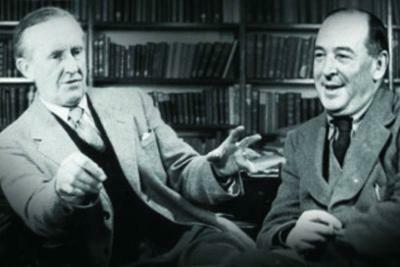 On that night, JRR Tolkien, a devout Catholic, managed to convince his friend CS Lewis that the Christian Faith was true - and Lewis, a lifelong atheist, became a Christian from that point forward. Both men went on to become writers of great literature - and Lewis became one of the foremost apologists of the Christian Faith. This show gives us a sneak peak on what went on in Tolkien and Lewis's "night talk" - the drama, the humor, the philosophy - and above all, the extraordinary glimpse of God's grace and the role of imagination and of friendship in grasping it. Kevin O'Brien as Alfred Delp, SJ, a Catholic priest who resisted the Nazis and was executed. 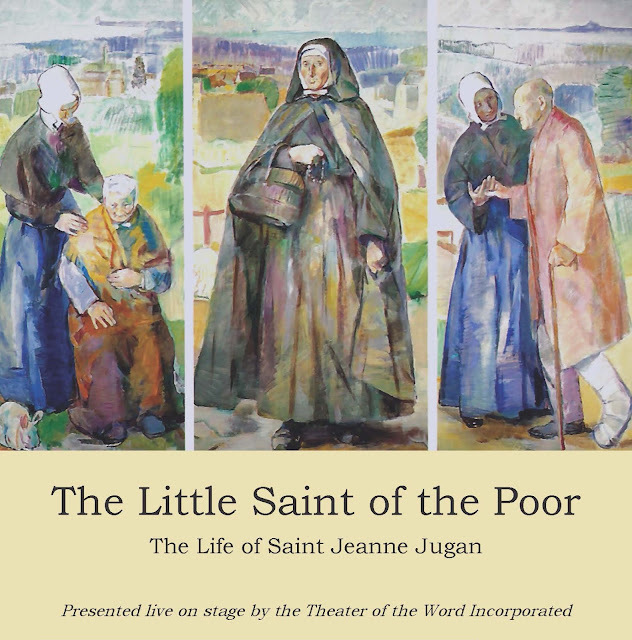 Based on his letters, written from prison. A great way to raise money for your school or church. 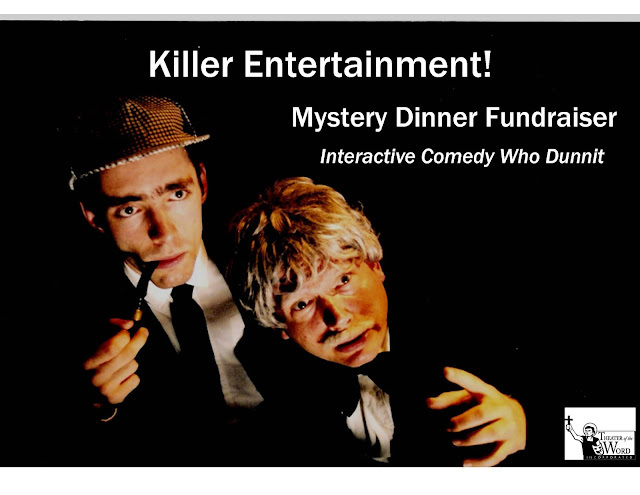 An inter-active comedy murder mystery. Murder was never so much fun! Kevin O'Brien as JRR Tolkien, delivering Tolkien's famous lecture "On Fairy Stories". What is the role of Fantasy in the Faith? How can the imagination lead us to God? What can Fairy Stories tell us about the heavenly Kingdom? 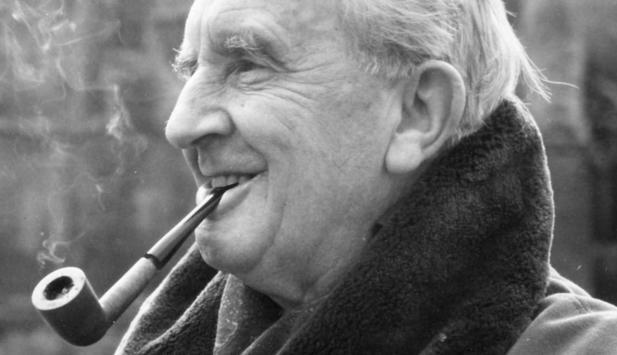 Tolkien answers these questions and more in this fascinating lecture. 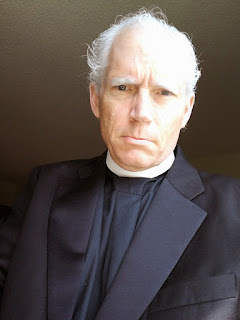 Kevin O'Brien as Fr. Stanley Jaki, lecturing on Science and Faith. Do Reason and Belief go together? Has science shown that God is dead? Can it? 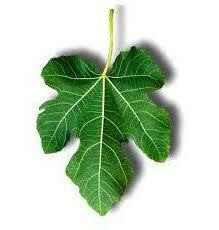 Should Faith speculate on things that can be measured? What are the limitations of each approach - the scientific and the religious? A brilliant performance that answers many questions. 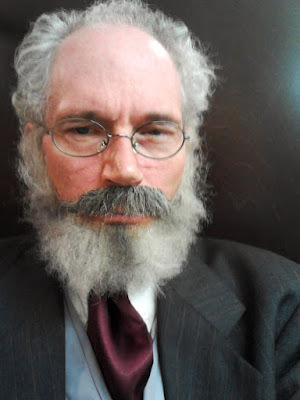 Socrates comes back to life and finds himself in a modern "Bible College" - only while everyone talks about Jesus, no one (professors or students alike) believes in Him. But what would happen if the world's greatest philosopher had to grapple with the claims of the world's greatest man? And what would Socrates make of modern culture, and the lack of faith and character of those around him? 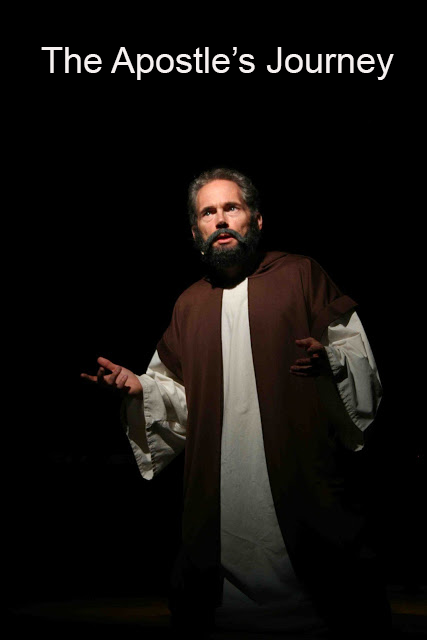 Find out in this play based on the book by Peter Kreeft - Socrates Meets Jesus. Here's a performance of the play in its entirety. Kevin O'Brien as Bl. 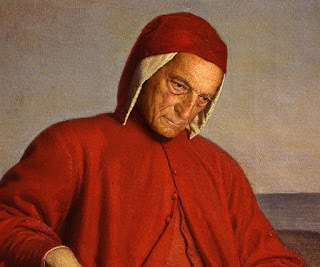 Dominic Barberi, on the conversion of Bl. John Henry Newman. 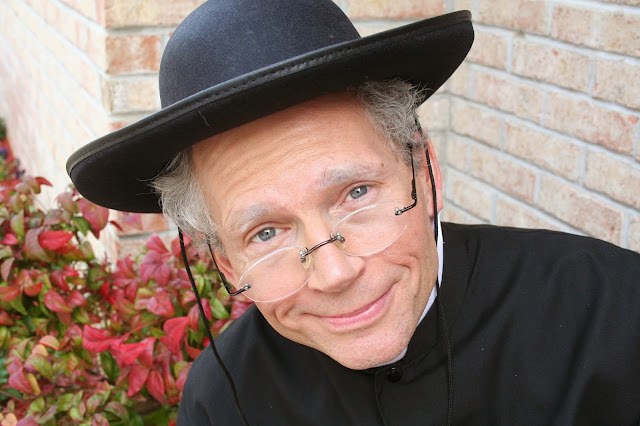 Above is Kevin as Dominic Barberi on EWTN's The Journey Home. 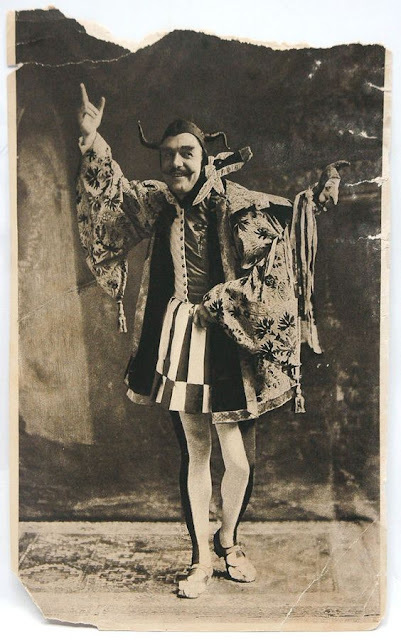 Kevin O'Brien as J.R.R. Tollkien on the Hobbit Hole set for the filming of the television special Frodo's Journey. 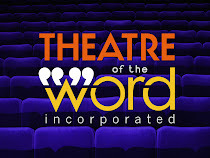 Kevin O’Brien is the founder and artistic director of the Theater of the Word Incorporated, a Christian theater company which tours the country evangelizing through drama. 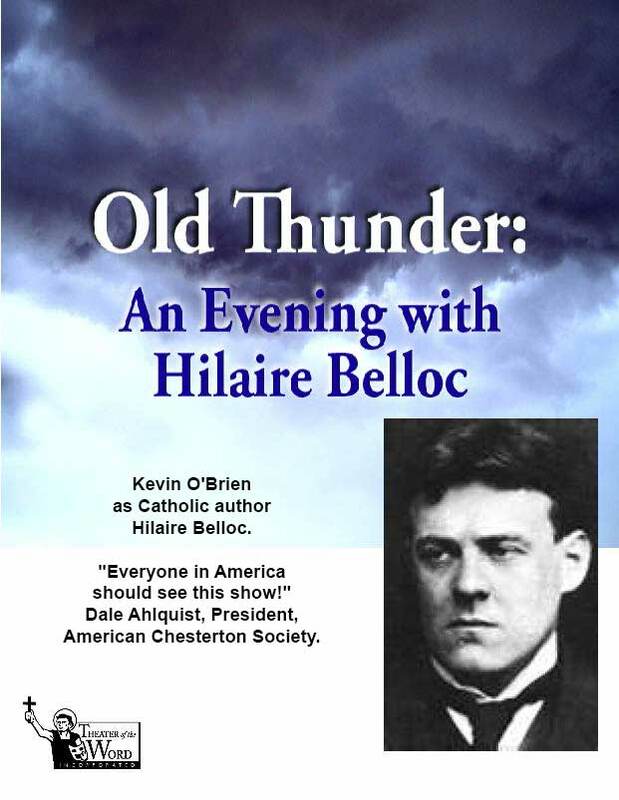 Although an atheist at an early age, Kevin’s experiences with the dramatic arts began a conversion process, that, with the help of the writings of G. K. Chesterton, eventually brought him into the Church. 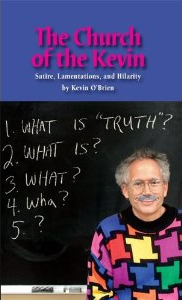 Kevin hosts the television series The Theater of the Word on EWTN and can also be seen on episodes of EWTN’s The Apostle of Common Sense, The Quest for Shakespeare, and The Journey Home. 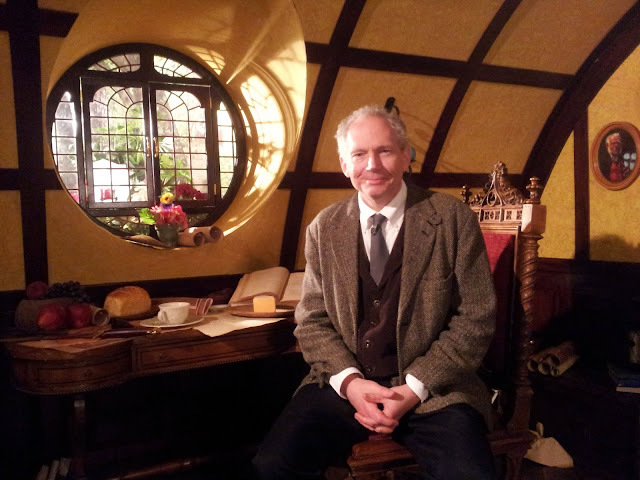 He also portrays J. R. R. Tolkien on several Tolkien specials hosted by Joseph Pearce. 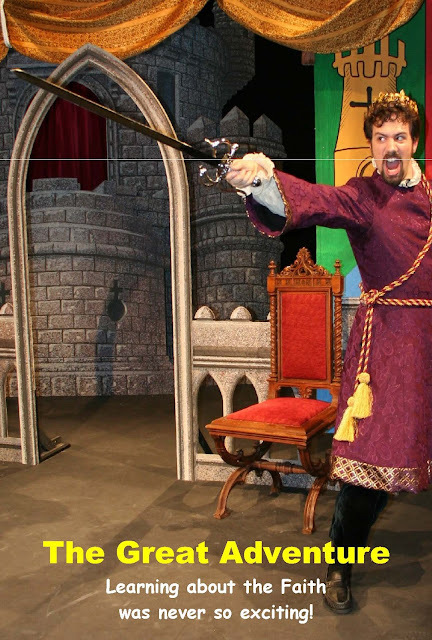 In addition, Kevin has performed and produced 37 audio books, and is the only person in history to play every part in a Shakespeare play, which he did for his audio readings of The Merchant of Venice and Macbeth for Ignatius Press. He is also a writer and regular contributor to The St. Austin Review and Gilbert Magazine. His new book, A Bad Actor's Guide to the Meaning of Life, will be published in late 2017.